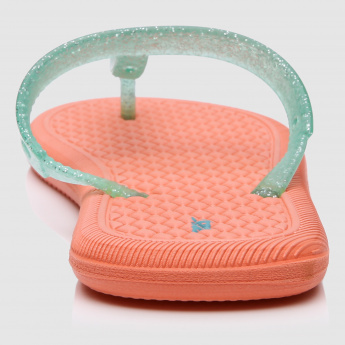 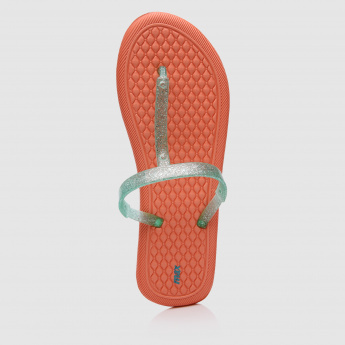 Walk in comfort by getting this vibrant pair of thong slippers. 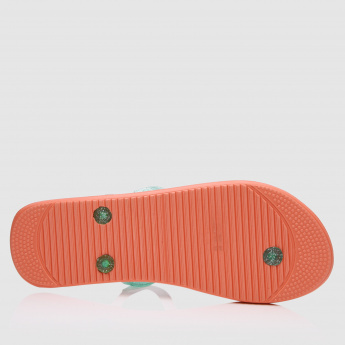 The textured detail looks striking and the strong material makes it durable. 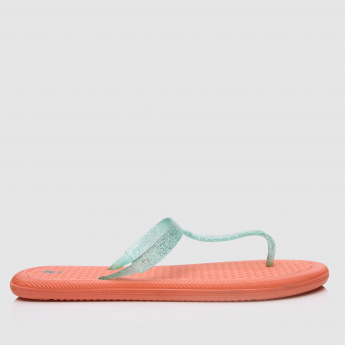 The thin straps fit comfortably on your feet without putting much pressure.